Tiles with excellence of design and quality with the finest designer tiles collection at Chhabria & Sons. Tiles exclusive in their range, design & quality from all over the globe. 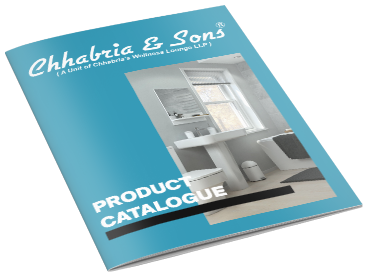 We at Chhabria & Sons Offers you wide range of designer tiles with various display options to choose from, along with tile sizes available from 8” X 8” to 12ft tiles. We also design your bathroom as per your requirement with help of our designer we get your dream bathroom ready instantly. Download our designer tiles catalogue to know more about designer tiles.